Our Jim. Photo by M. Bourgois. March 26th is a hard day at Grove Atlantic. It was hard this year, and last year, and the year before that. 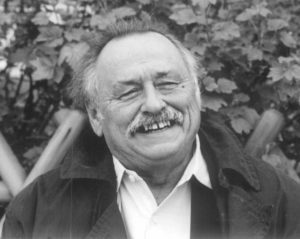 Three years ago, on March 26th, 2016, we lost the peerless Jim Harrison, one of the greatest, sweetest, wisest, subtlest, most erudite, and most natural voices in American writing. 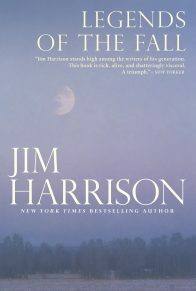 The greatest consolation in our having lost Jim is, always, in the enduring presence of his books — he published more than thirty books in his seventy-eight years, and we’re honored and delighted to be keeping twenty-six of them in print, including backlist classics like Legends of the Fall, The Beast God Forgot to Invent, and True North. 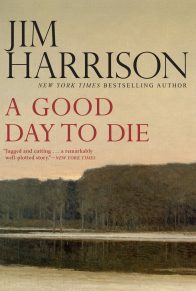 In recent years, we’ve been re-releasing his oeuvre in new editions, including two freshly re-released volumes this month: the novels A Good Day to Die and Warlock, originally published in 1973 and 1981, respectively. 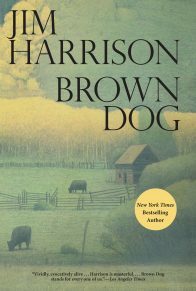 We’re also grateful to our dear friends at the Lemuria Bookstore in Jackson, Mississippi, who organized a group reading of Dead Man’s Float, the last poetry collection Jim published—beginning with the very last poem he ever wrote—from Copper Canyon Press. 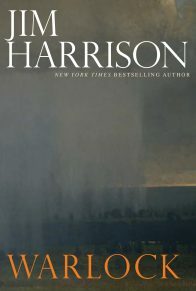 This May, Copper Canyon will be releasing Jim Harrison: The Essential Poems. 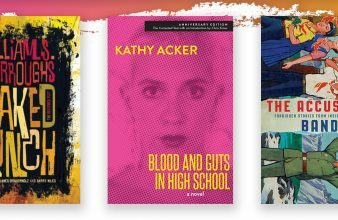 The reading was beautiful — a rare chance to commemorate a true American original in exceptionally warm company.Scroll to the bottom of this post to see it on video. We also organized a giveaway of some of Jim’s books, and some very excellent tee-shirts made by Lemuria (featuring a drawing of Jim by his friend and ours, Barry Gifford), on Instagram — please check it out there. 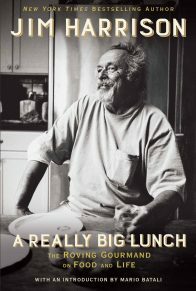 Read Jim Harrison’s books, and if you’ve read them all, re-read them. 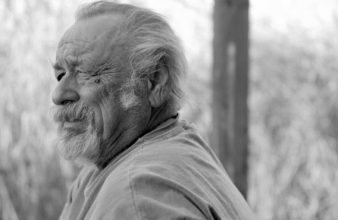 Meantime, here are a couple videos to sit with today, and remember the sweet, sad, sublime wonder that was Jim Harrison.